I never expected for SavingsPinay to grew this big. Imagine we are now nearing a hundred thousand pageviews. 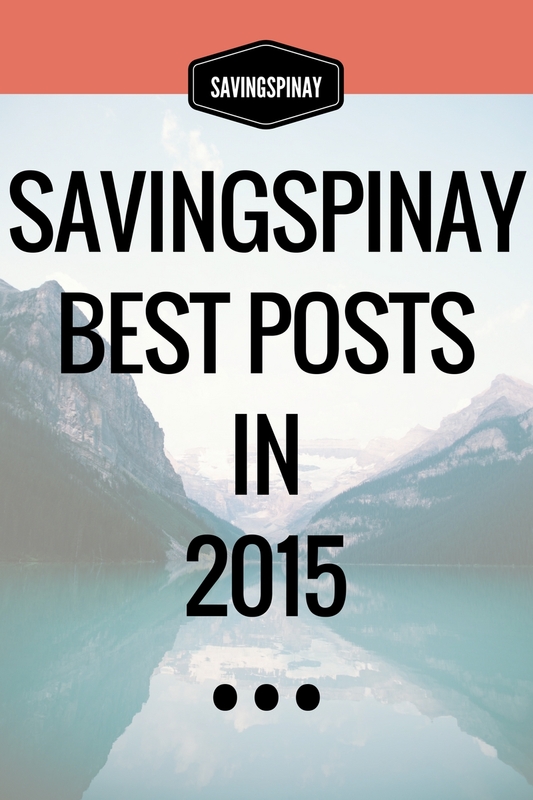 On my first year blogging in SavingsPinay I received nearly 100 pageviews a month. I was actually on the verge of deleting my blog because I can't see any improvement in the pageviews. 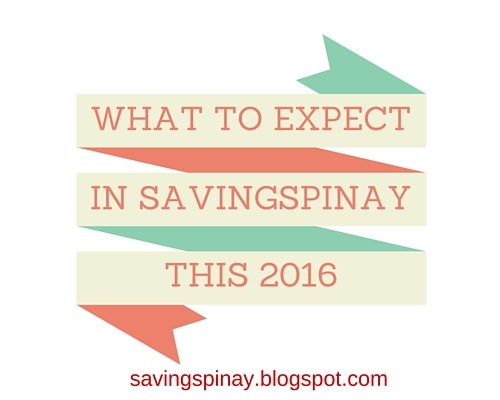 The post So I Entered the Wrong BPI Pin Thrice revived my blog and gave a whole meaning to SavingsPinay. 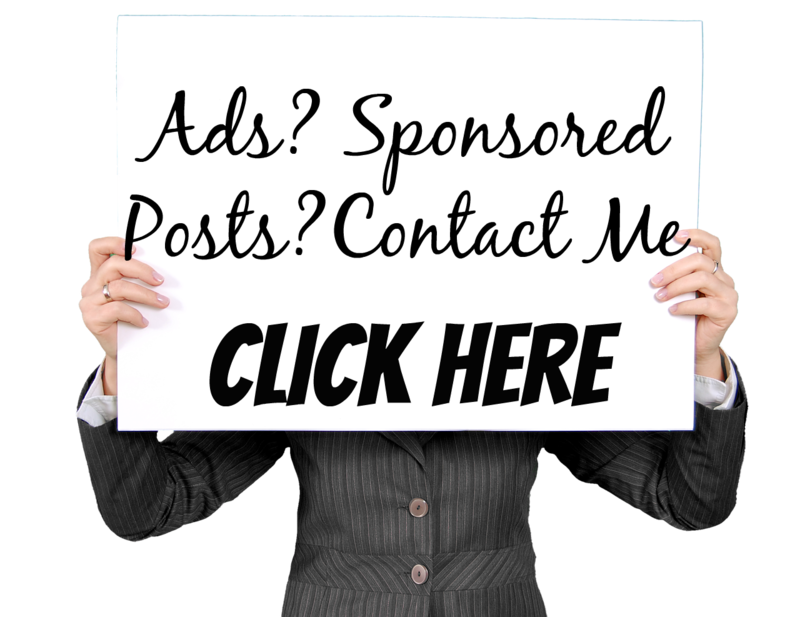 Up to this you won't believe how much pageviews that post, alone, generates. 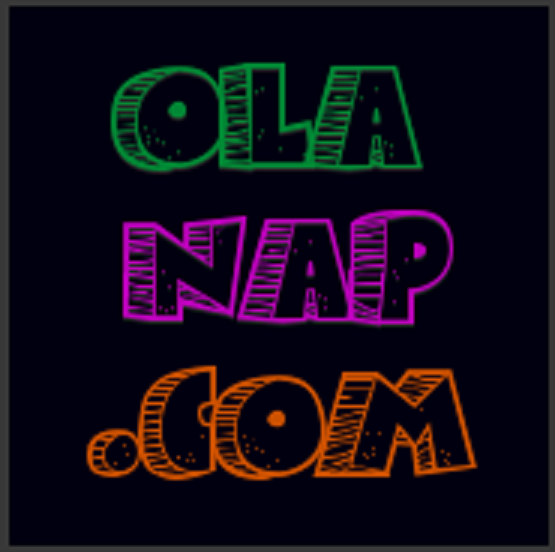 This year we've done 155 blog posts. How cool is that isn't it? I didn't know I will enjoy the personal finance niche as much as I enjoy blogging about beauty and lifestyle. How about I tour you on some of the Best Posts in SavingsPinay followed by my personal favorites? I went back to doing first impression posts just like my all-time most viewed posts BPI-Philam Life First Impression. This post is a quick guide and opinion on the PNB UITF. 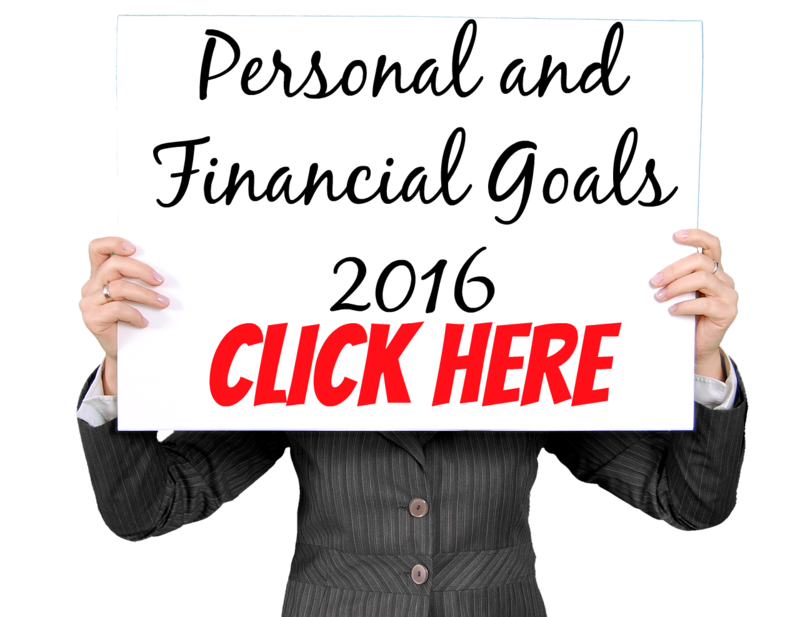 If you are considering PNB UITF as an investment vehicle this 2016 then I definitely recommend you read this post. 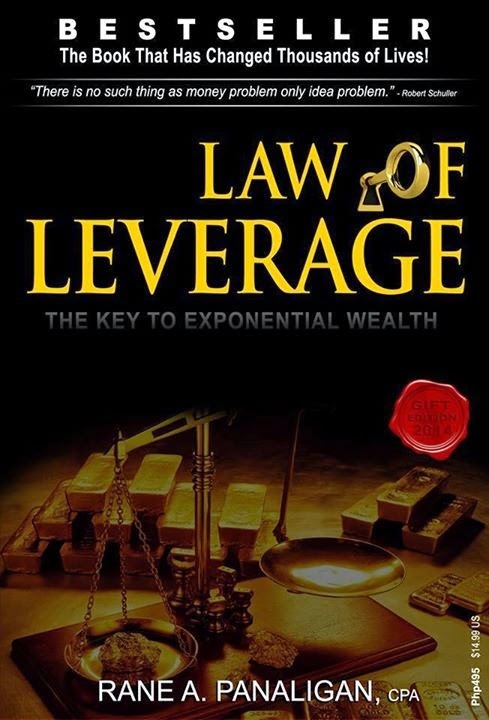 This book is essential for personal finance enthusiasts. 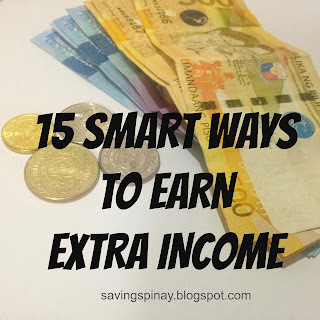 It is an all-in-one book complete with the basic and advance knowledge in terms of budgeting, earning money, saving and investing. 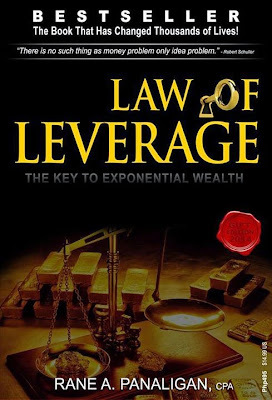 It also discuss how networking could make your rich, a field where law of leverage is greatly applied. This is my very first event in 2015 and I couldn't thank MFT Group for contacting me. Attending launch of the book was so unexpected. I enjoyed the event and this post is where I shared my experience. Glad many liked and viewed this post. 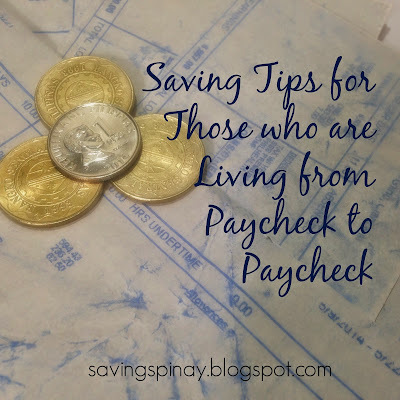 Another All About post same with All About Paluwagan, All About Five-Six and All About PhilHealth. I am glad that this post generated a lot of views because I believe every Juan employees need to know the facts behind their sweldo. 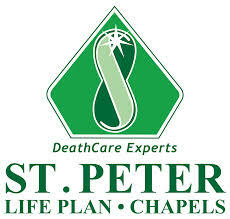 St. Peter Life Plan : Is it Worth the Investment? I am pretty much proud of the blogposts that I published this year and I honestly had a hard time choosing my favorites. My basis is same as how I selected My Best Posts in IzzaGlino, posts where I put much effort with. 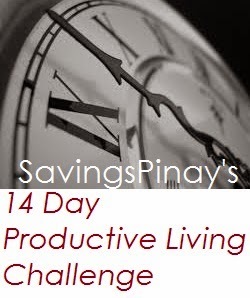 This is my first attempt to create an eCourse and I successfully did a 14 Day Productive Living one. I enjoyed doing the posts and productivity is a topic close to my heart so it did add in the reason this post is one of my favorites. 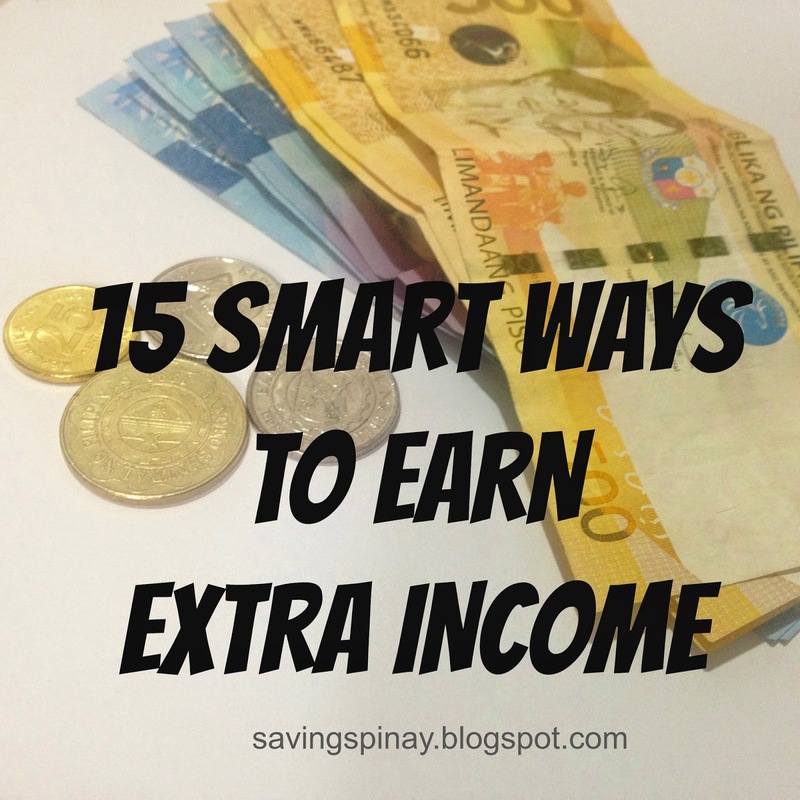 I love this post too because it is a collection of doable and realistic ways you can earn extra income. 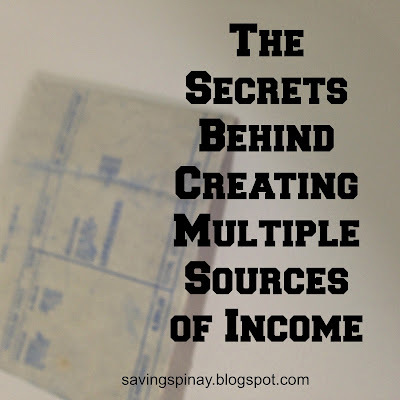 If you haven't read My Extra Income Year-End Report then I encourage you to read it so you'll know exactly why I am so into earning extra income. 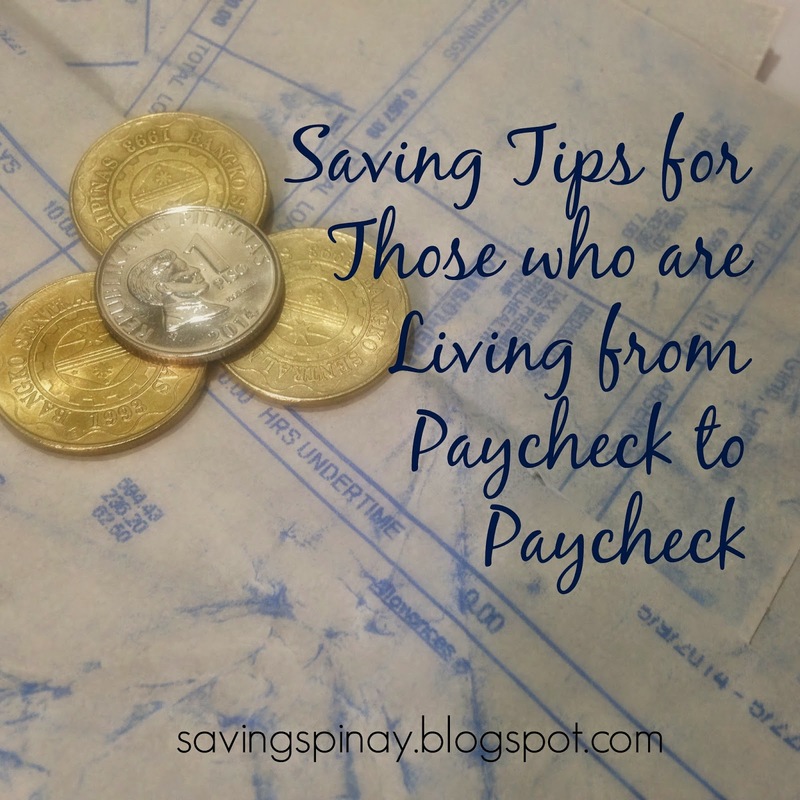 I've been in the situation of living from Paycheck to Paycheck and I must admit its really hard to save money. 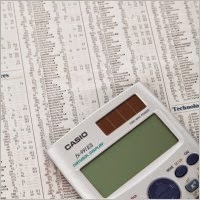 So I created this post letting everyone know that it is still possible as long as you have the financial discipline. A post that's also close in my heart. 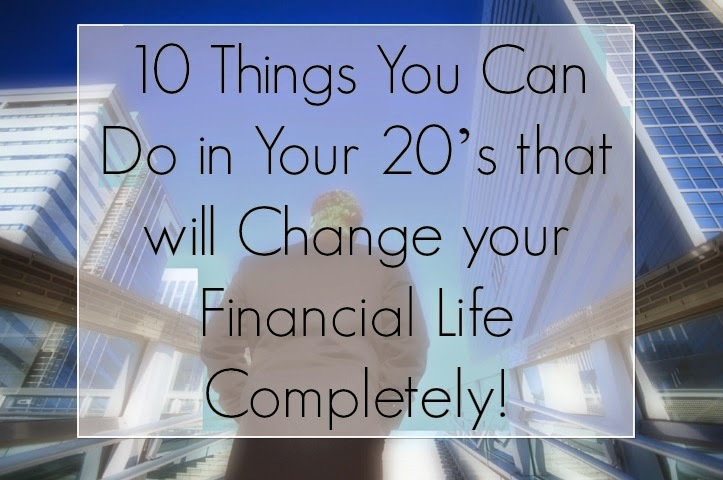 I've always been as always happy creating financial posts specifically for people in their 20's. If you are in your 20's and you are into financial freedom then this post is for you. I so love this post. For me it's a complete guide on how one can create multiple sources of income that could boost their earning potential. It is a quick read and pretty much encouraging. Finally did a post dedicated to my mom. I believe I have one of the best financial advisor ever born, my mom. She knows exactly what I want and what I need. 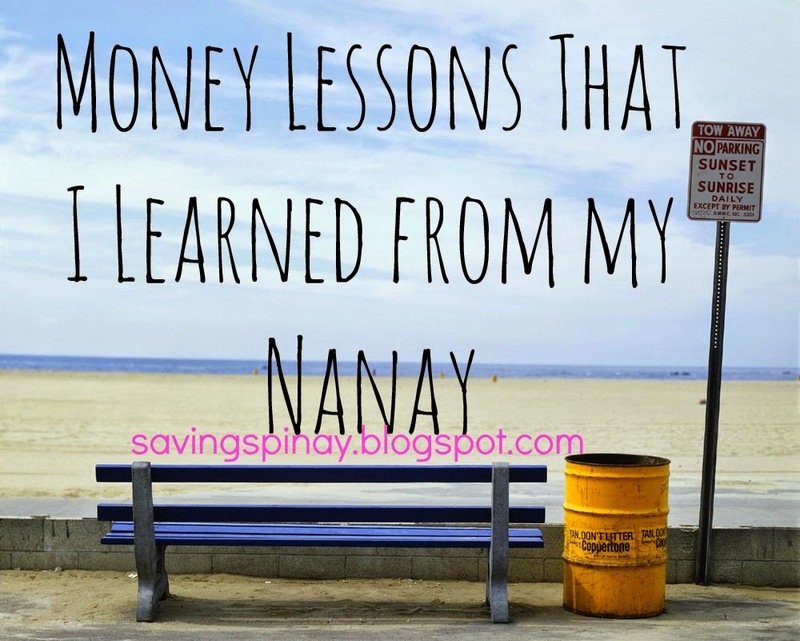 I am very proud to share some of her unforgettable financial advice. Shared my profession to everyone with this post. 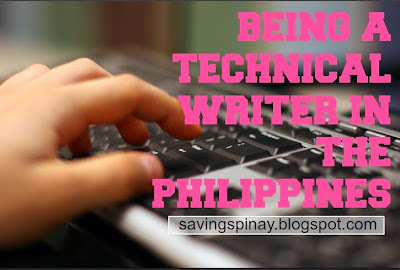 I am happy to be part of the IT industry and to write for technical matters. 2015 was my very first attempt to travel and I created a travel diary for IzzaGlino. 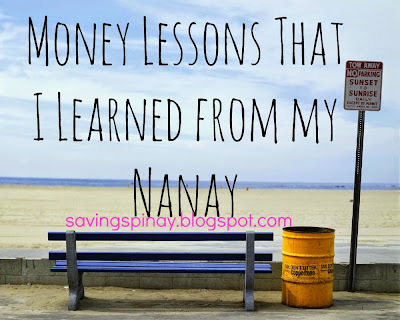 I knew I wanted to share my travel story over SavingsPinay too. So what I did is an itinerary and budget post. I'm very happy that a lot found the post helpful. I've never been this committed to publishing one post a day but the last two weeks of 2015 has been an exception. I love all of my year end posts and I am proud of myself for the effort I am giving to publish them all before 2016 starts. I encourage you to also visit my other blog IzzaGlino where I gave the Best of 2015 Skincare, Face, Eyes and Lips Products. 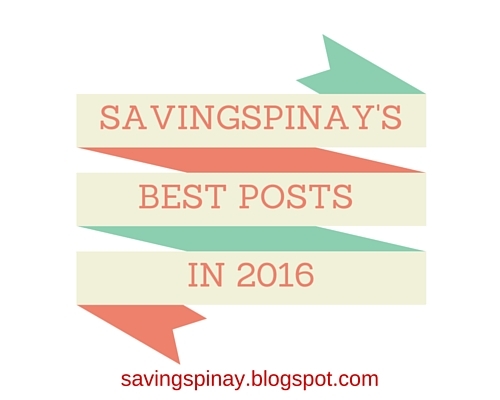 Below is a complete list and links of the posts published in SavingsPinay in 2015. Feel free to read some. My New Special Project: PinayOnlineRakitera!